Have you heard of GDPR? It stands for the General Data Protection Regulations (replacing the Data Protection Act of 1998) and it comes into force on May 25, 2018. These new changes around how businesses manage data are far-reaching, and it affects all business websites. Most websites collect data in some way, whether that be as part of the sales process, in some form of data capture sign-up form and even a contact form. The changes in the data protection regulations impact on all of these areas, and it is important that website messaging is updated to reflect this. When collecting data (on any type of form) it is important that websites gain authority at that point, for all future uses of that data. Historically most forms ask the user to opt-in to future mailings but in many cases boxes are pre-ticked. Sometimes the messaging is so confusing around what the opt-in means it can lead people to tick the box anyway, and there are also still many websites out there that do not seek opt-in at all (because if there are no plans to use the data this isn’t necessary). From May 25 all forms should carry both an opt-in and an opt-out button and be clearly laid out. Only if the opt-in box is ticked the user can be classed as opted-in, any other combinations of ticks (none, both, opt-out) mean the user is automatically opted-out. When a user opts in, they should know what they are opting in for, this cannot just be to receive promotional emails for example. Businesses must ensure that they are clear about the type and content of emails that they should expect to receive. From May 25 anyone has the ability to request from any business what information they hold about them, when they got it, where it is stored and how has it been used and failure to comply or breaches of the rules (communicating with people who did not opt in) can lead to hefty fines. 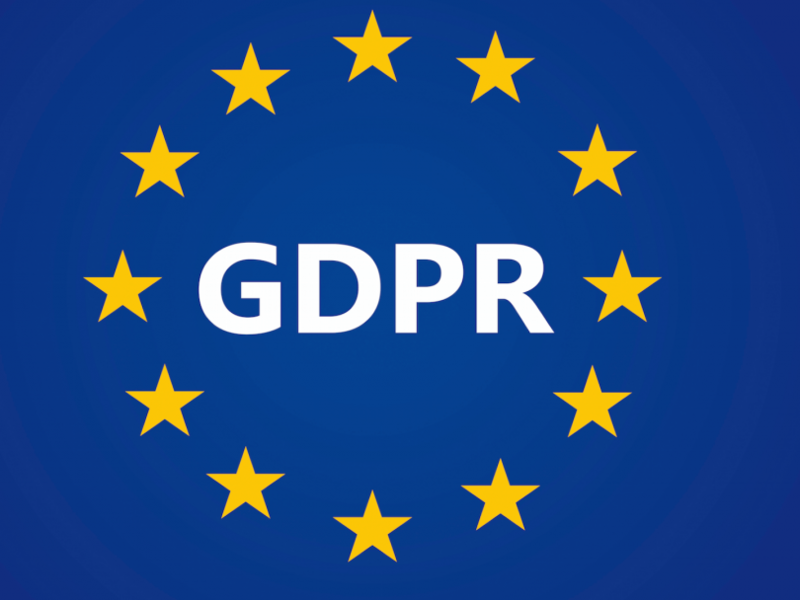 Many businesses still aren’t ready for GDPR, and the first port of call should be reviewing the website forms, followed by a review of your data and planned marketing activity. In most cases lists should be re-contacted to request opt-in if you are not sure whether they have it or not. This is a significant change that will affect your business – is your website ready for it?